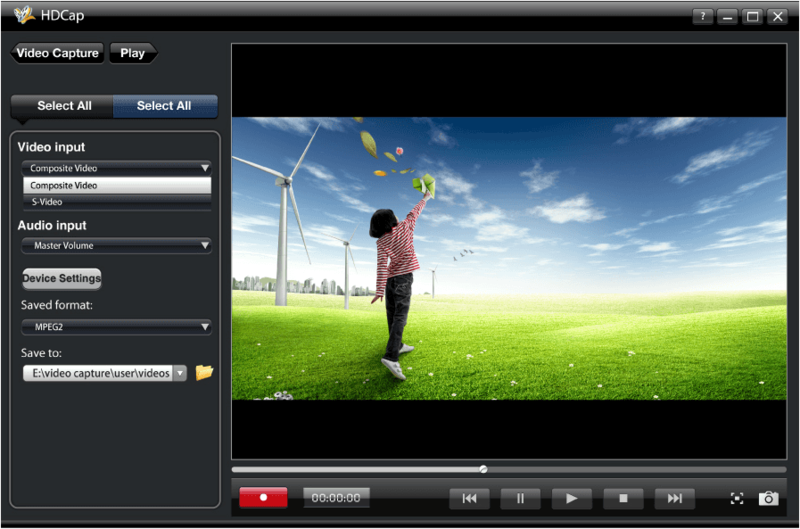 Capture high quality video and audio from TV, DVD, camera and other similar devices thorough USB. Plug and Play, no need to install driver and external power. User can copy and edit the captured files on the PC, it can also work as home security camera if a camera is connected. Share Capturing Video with Live Streaming, easy to edit and burn, compatible with Win10 and Mac OS.